Gauge, Fuel 12 volt. 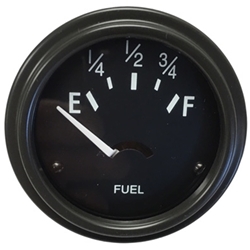 This is a very accurate copy of the WWII fuel gauge. It is also the same as the CJ2A.